During October Bunn3h will be hosting loads of special events! 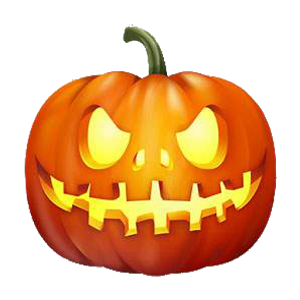 This is your place to find out about the events and talk Halloween! 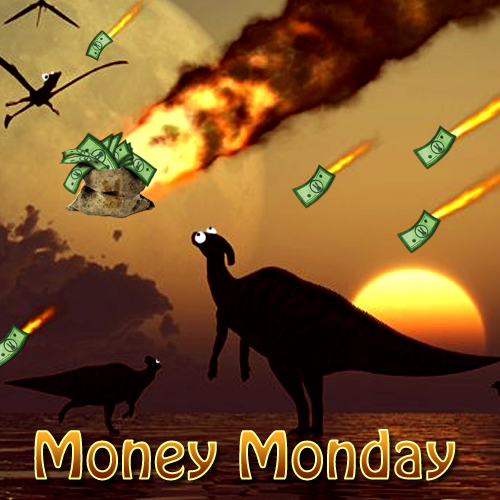 Please keep in mind this also includes all developer Halloween event items and dinos such as dodo rex. ○ Contact bunny if you found an egg! ○ Post the cords in this thread and hand out treats or tricks. 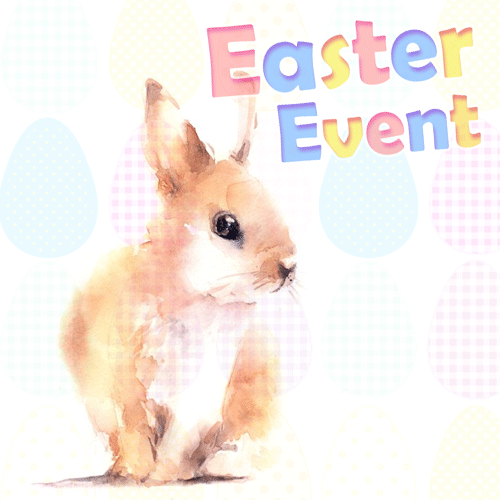 ○ Visit other players and dress up or paint yourself! Yassss! I'm so excited for all of this!